Newtown is one of those suburbs that has a seriously strong sense of community. If you live in Newtown, you care about what happens to Newtown. Nothing could be truer for cult burger joint, Mary’s. 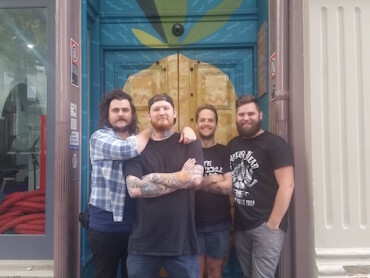 The boys behind the crowd-pulling restaurant are so passionate about their postcode that they started a group of like-minded Newtowners with three things in common: their location, their love of food, and their passion for the area. 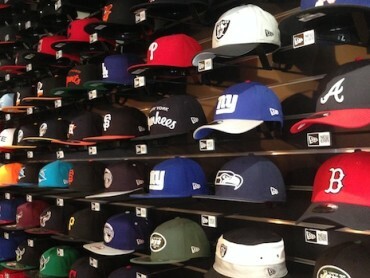 Meet the Newtown Locals. 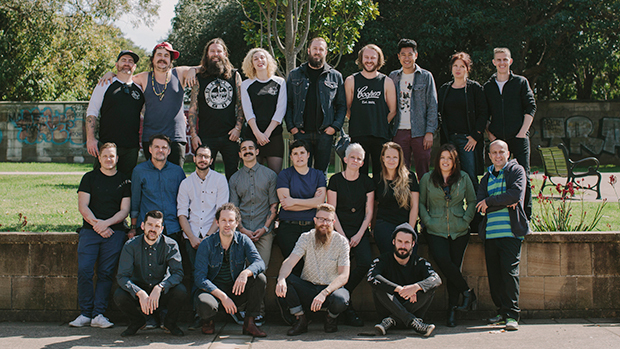 The members of the Newtown Locals reads like a Who’s Who of Sydney’s leading culinary kings. There’s Bloodwood, Young Henrys, Mary’s, Earl’s Juke Joint, The Bach Eatery, Oldtown in Newtown, Black Star Pastry, Brewtown Newtown, N2 Extreme Gelato, The Stinking Bishops, Rising Sun Workshop, Oscillate Wildly, Courthouse Hotel, 212 Blu, Continental, and Hartsyard. So what do the Newtown Locals do exactly? 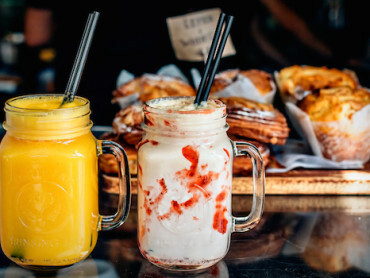 They spread the word about Newtown’s winning characteristics to the surrounding suburbs and steal their hearts through their stomachs. 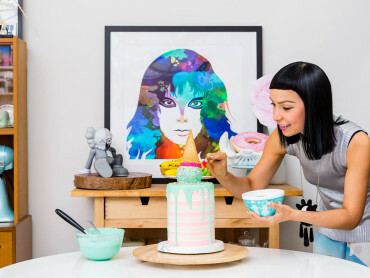 There’s no denying, Newtown is home to some of the best food and creative masterminds. 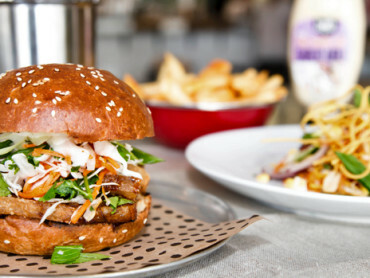 We dare you to try what the Newtown Locals are cooking and not fall in love. 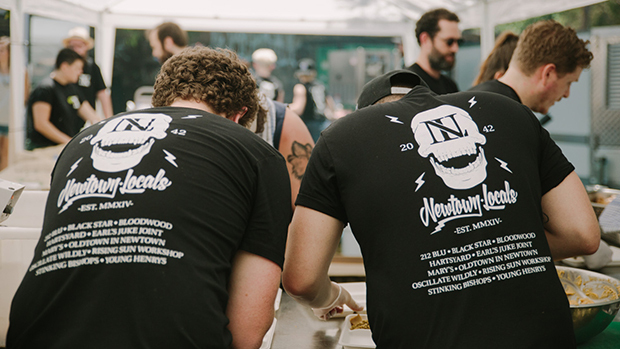 Taking on the challenge to rework traditional fairground fare, the Newtown Locals are joining forces to feed the peeps at the Newtown Festival on November 8, 2015. They have created collaborative dishes amongst themselves like Hartsyard and The Stinking Bishop’s Hot chip Poutine with beef and beer gravy and cheese curds, and Chicken Steak waffle with Chipotle maple and candied pancetta from Bloodwood, Mary’s, Oldtown and The Bach Eatery. 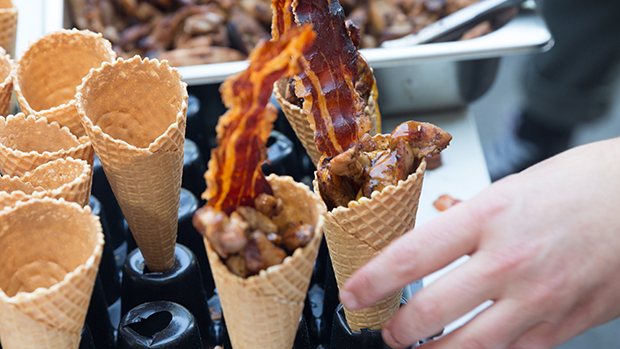 Your taste buds won’t know what hit them. 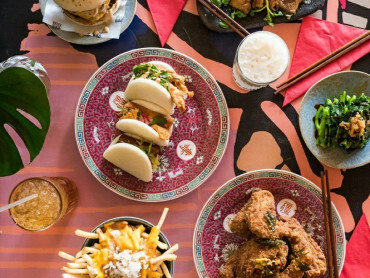 Oh, and these crazy concoctions are going for just $10 a dish at the festival and all profits from the dishes sold at the Newtown Festival will go to First Response Newtown Neighbourhood Centre. The Newtown Locals will also have their own personalised merchandise on sale, including t-shirts with the winning design by Blair Sayer who took out the competition last week. 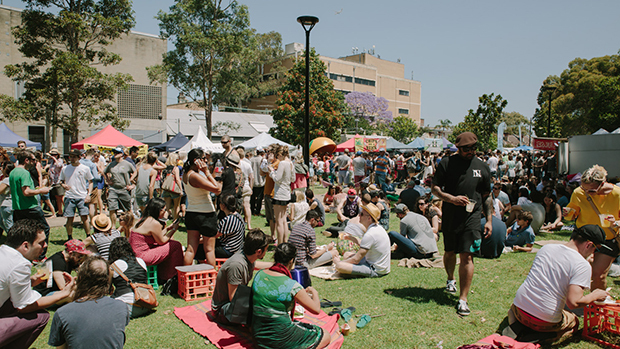 If you’ve ever wondered what makes Newtown one of a kind, then you need to get yourself to the Newtown Festival and meet these Newtown Locals yourself. They’ll convert you.